Jason Kahler is a transplant from the great white north, otherwise known as Buffalo, New York; however, in his heart, he is a true southerner. Mr. Kahler graduated from Grove City College with a B.A. in Elementary Education. He also holds degrees in Theology and Christian Counseling. He currently holds the position of Secondary Principal. When Mr. Kahler has free time, he loves to read and support his wife’s career. Tammy VanDeMark studied at Saint Leo University earning a B.A in Elementary Education and is state certified. She earned a National CDA for early childhood. Ms. VanDeMark holds an ACSI certification. She has a CDL license to help with field trips and sporting events. Ms. VanDeMark is currently working on a Master’s Degree in Educational Leadership with a state certificate. Ms. VanDemark has been a part of the Hernando Christian Academy family since 1993, starting as a volunteer. She has worked at Hernando Christian Academy since 1995. Ms. VanDeMark is starting an exciting new position as the Interim Principal. She is working closely with the teachers in her department, as well as other administrators to help achieve a new standard of excellence in our academic program. Our goal is to see all students exceed expectations and achieve higher academic scores. In her spare time, Tammy enjoys spending time with family and friends, shopping, going to the movies, playing pickleball and just relaxing at home. Beverly Raley has been at Hernando Christian Academy for 20 years. Prior to coming to HCA, she taught in both private and public schools. Mrs. Raley’s years at HCA have been in the mathematics classroom, teaching middle and high school math. During this time, she was appointed as high school team leader. She had held this position for eight years before becoming Dean of Girls and Dean of Faculty. Mrs. Raley graduated with her bachelor’s degree from University of North Florida and her master’s from Southeastern University. Mrs. O’Connor is a graduate of Southwestern Baptist Theological Seminary where she earned a Master of Religious Education degree. She has been on faculty at HCA for 16 years. In addition to teaching Social Studies at the middle and high school level she has served as the Team Leader for the Secondary School. 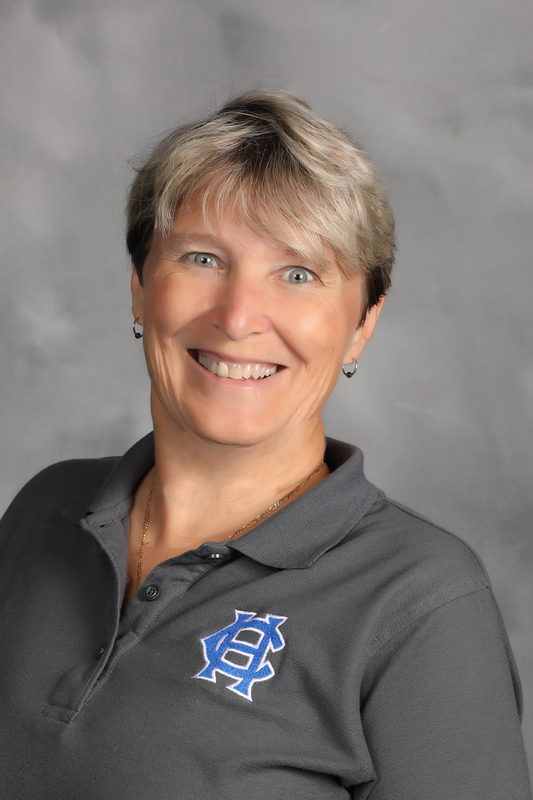 Currently, Mrs. O’Connor serves as Dean of Special Programs which includes heading up the AP Program and serving as the Curriculum Coordinator including other programs. She is also the Head of the Social Sciences Department. Being a part of HCA over the years has enabled Mrs. O’Connor to connect with students and share her passion for history, as well as discussing how God works through history and in our lives. She feels it is an honor to be a part of HCA and share in the educational lives of our students and their spiritual growth. When not teaching, she enjoys traveling through our beautiful country, reading and spending time with her family and friends. She is always ready for a new adventure! Mike Drummond’s affiliation with Hernando Christian Academy began in the fall of 1994 when he took the position of varsity boys basketball coach. After falling in love with Christian Education, Mr. Drummond enrolled at Saint Leo University and graduated in the winter of 2002. He was hired to teach High School English for the second semester in January of 2003. In the spring of 2005, Mr. Drummond was promoted to Athletic Director. He has been the varsity girls basketball coach since 2010 and has won back-to-back district championships and led the girls to the Elite Eight in 2016. 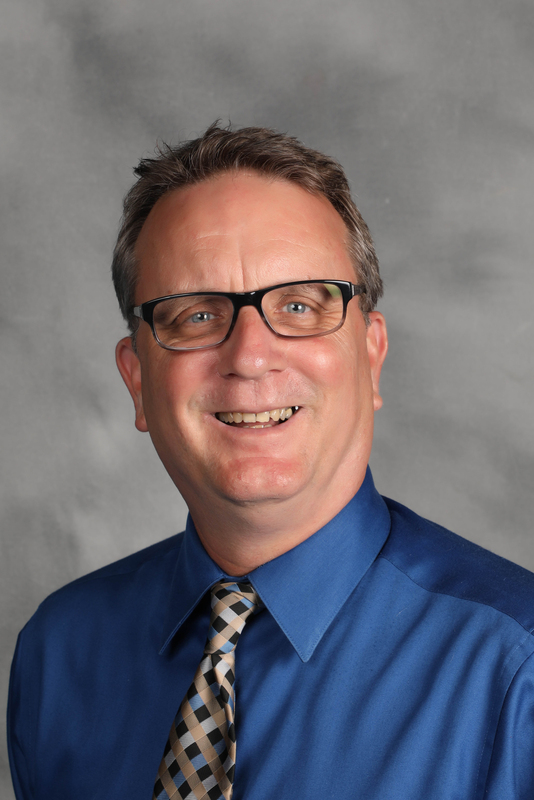 In addition to leading the athletic department, Mr. Drummond has had stints as the head softball coach, assistant baseball coach, assistant golf coach and assistant football coach during his tenure at Hernando Christian Academy. Mr. Drummond has been married for over 30 years to his wife, Sheila. They have two children, Corey (HCA Alumnus –Class of 2007) and Heather (HCA Alumnus- Class of 2012). Justin Crosby is a graduate of Trinity College of Florida with a degree in Bible and Pastoral Ministries. He was a youth pastor for seven years and has been at Hernando Christian Academy for nine years. Justin has been married to his best friend Kristen since 2011 and enjoys video games, theology, iced coffee, and serving in his church. We at HCA believe the Bible is God’s inspired word to us and we are on a mission to share the good news of Jesus Christ with our student body and the world. Our department strives to deliver a well-rounded program designed to give students a thorough knowledge of God’s word, His design for life, and how students can know Him better. As the Math Department Head, Mrs. Hester wants to welcome you to Hernando Christian Academy. In secondary math classes, you can expect to build on basic math skills into the subjects of Algebra, Geometry, Trigonometry, and Calculus. You can expect to be challenged to memorize past facts, basic functions and formulas, to be able to apply to real life situations and strategize through multi-step problems. You will be expected to think outside the box and look for multiple ways to solve a problem. At HCA, we offer Honors and Advanced math classes, AP Calculus AB and College Algebra Dual Enrollment. The Math Department wants to challenge students while cultivating an appreciation of STEM (Science-Technology-Engineering-Math). Dawn Hester is a veteran teacher having taught for over 20 years on multiple levels and in different settings. Her engineering and math background, combined with her love of finance, makes a good combination for many of the upper level math classes here at HCA. Mrs. Hester studied at Oklahoma Christian University, earning a B.S. in Mathematics and completed post graduate work at Fresno Pacific University. Virginia Norman studied at the University of Florida, earning a B.A. in Linguistics and an M.S. in Geology. She has taught a variety of secondary science classes since she came to Hernando Christian Academy in 2013. 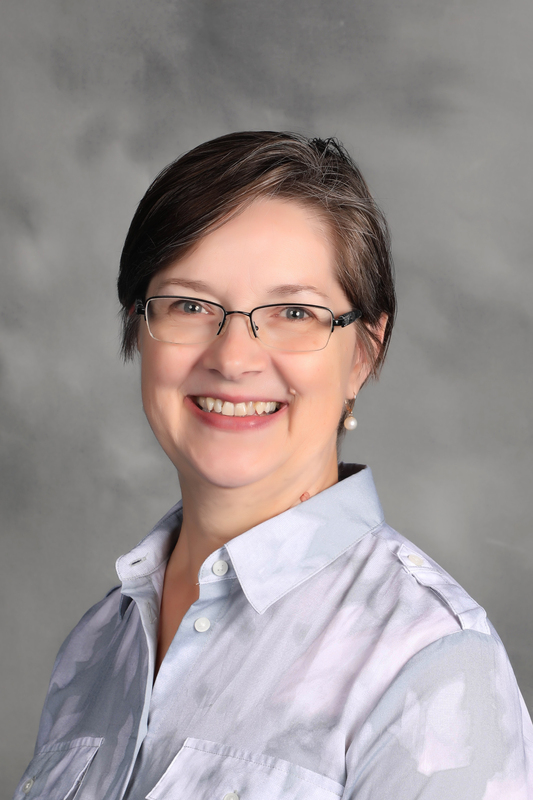 Working with the administration and other science faculty, Mrs. Norman seeks to improve overall science curriculum and education, particularly in core subjects such as Biology and Chemistry. In her spare time she is a knit designer and a paddle board enthusiast. Jeanie Parker has been at Hernando Christian Academy for 26 years. Prior to becoming the Director of Business Administration, she worked at HCA as the accounts receivable clerk for six months. Mrs. Parker holds an Associates of Animal Science Degree and an Associates of Arts Degree, and has set a goal of completing her Bachelors Degree. Mrs. Parker has a love for animals, especially Golden Retrievers. Mrs. Parker is married to Mike and has a daughter, Mary (HCA Alumnus –Class of 2000). Mrs. Parker loves HCA and cannot imagine working anywhere else!